Expedition Outfitters has teamed up with a leading Canadian Outfitter to offer the premier Bull Trout Fly Fishing Experience in the Northern Rockies of British Columbia. 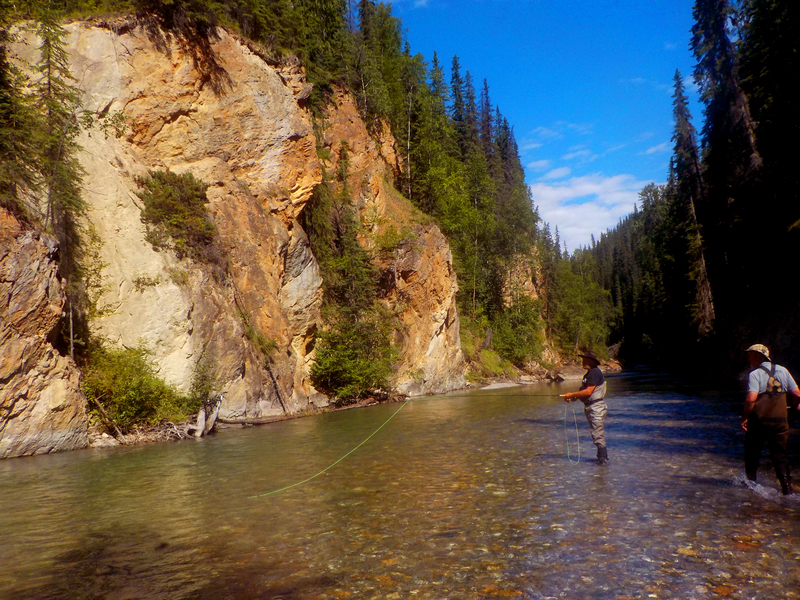 We fish the uppermost glacial-fed tributaries of the second largest river in North America...The McKenzie-Peace River System. Our camp is situated at Ft. Graham on Williston Lake Reservoir on the western slope of the scenic Canadian Rocky Mountains. Ft. Graham has a rich history as a former trading post for the Hudson's Bay Company. 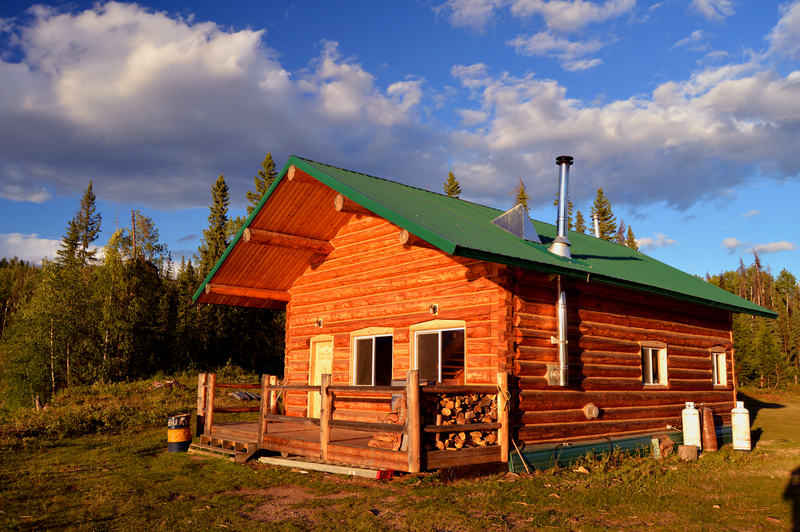 There we have a beautiful three bedroom log cabin guest house that sits waterfront with a spectacular view of the mountains. In addition to river fishing for Trophy Bull Trout we also target native Rainbow Trout and Grayling in the high mountain streams and lakes. The fish are wild and fight like crazy. We access the fisheries by pick up truck, raft, pack horses, jet boat or helicopter (extra fees for helicopter trips). We have a 5,000 foot runway that allows easy access to this remote wilderness camp via chartered bush plane. 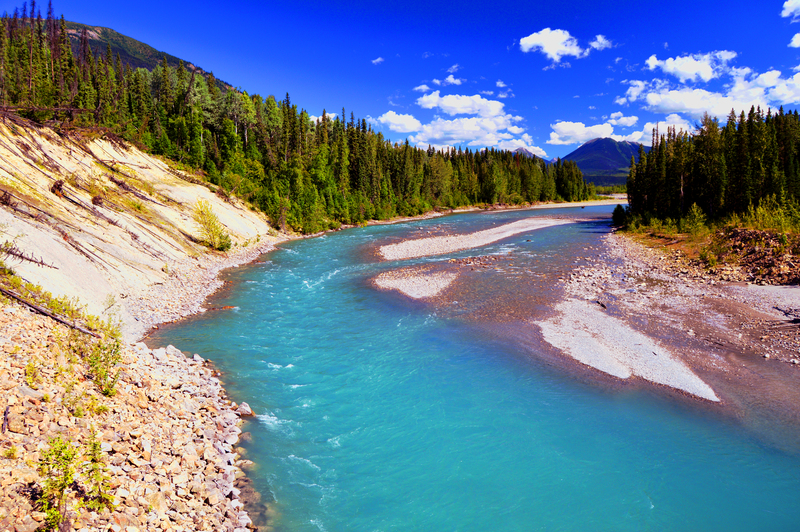 The glacial and spring fed rivers we fish are the Ospika, Chowica, Akie, Finlay, and Ingenika. Bull Trout migrate up these streams from Williston Lake in search of rainbow trout, kokanee, grayling and mountain whitefish which they readily devour. 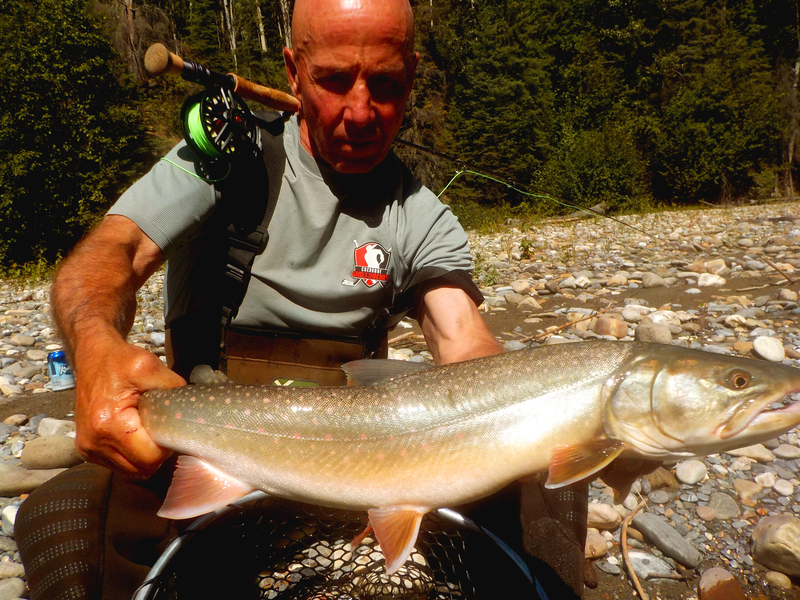 Bull Trout are members of the Char family and they are apex predators with voracious appetites.  They lay in wait in the deeper pools and ambush their unwitting prey like freshwater sharks. We throw heavy, sparkly streamers at these aggressive fish with 8, 9 and 10 weight fly rods. The strikes are brutal and the battles are tough in the moving streams even so. Our packages are "all inclusive" (except for airfare) with guiding, lodging and meals included (we can handle special dietary needs). We specialize in fly fishing but we can accommodate conventional anglers as well. We can provide equipment but you're encouraged to bring your own as well. We'll provide you with a list of equipment and personal items you'll need. Our camp at Ft. Graham is located in the Rocky Mountain Trench and our altitude at camp is an amazing 2,300 ft. mean sea level. This means it's easy to breathe compared to high altitude fishing destinations. Even though our camp is farther north than Ketchikan, Alaska the weather is mild for a sub-arctic, boreal environment. The summers are delightful with long warm days and cool nights. Travel information and pricing: Please allow two days of travel to reach our comfortable but remote camp. The first day you'll fly the big aircraft to Ft. St. John, BC. Ft. St John is on the east side of the Rocky Mountains on the Alaska Highway in Northeastern BC. The next day we'll arrange for a chartered bush plane to take you to our camp which is a little over an hour Northwest. The week long fully guided fishing package cost is $4,000 per person. Our season runs from July 20 to late September and spaces are limited. Please call or email us to book this extraordinary adventure!